They simply want your underpants - I'll bet you never knew! 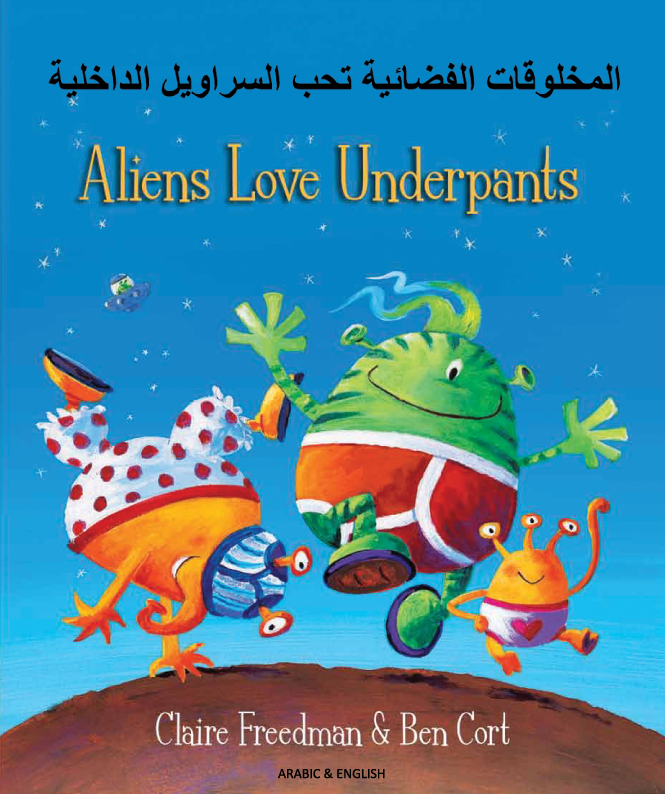 A sure-fire way to engage even the most reluctant readers 'Aliens Love Underpants' is a definite crowd pleaser. With clever illustrations and funny rhymes, this quirky story will have children and adults chuckling along. Perfect for encouraging young children to read, this title is destined to become a story time favourite.